Hiring Julie as my accountant for my small business has proven to be one of the best things I have done for my company. Her hands on approach is just what I needed to steer me in the right direction. She takes a personal interest in the success of my company and words cannot express how much it means to have such a compassionate and knowledgeable partner through this journey. Her insight helps me see the bigger picture and her accessibility is invaluable. 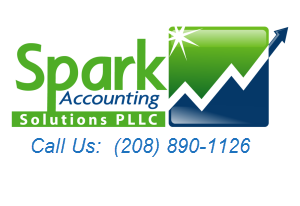 I highly recommend her to anyone looking for exceptional accounting and finance assistance. Dawna Forbus, Vice President/Owner, Home Appliance Service, Inc.